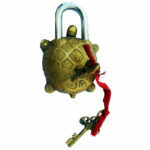 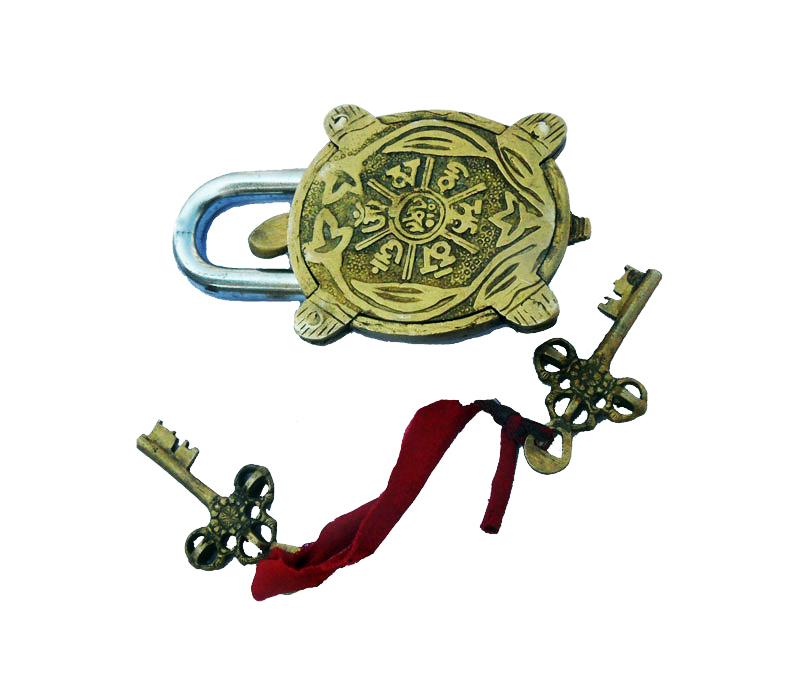 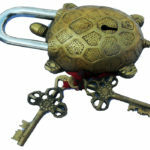 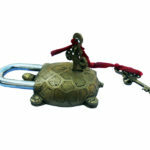 The Brass Turtle Padlock weighs 500 Gramme. The back of the lock has traditional Tibetean Buddhist Mantras. 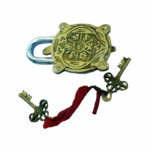 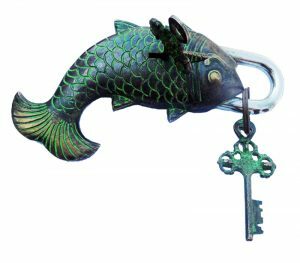 The Lock is sturdy and functional and comes with a set of 2 keys. 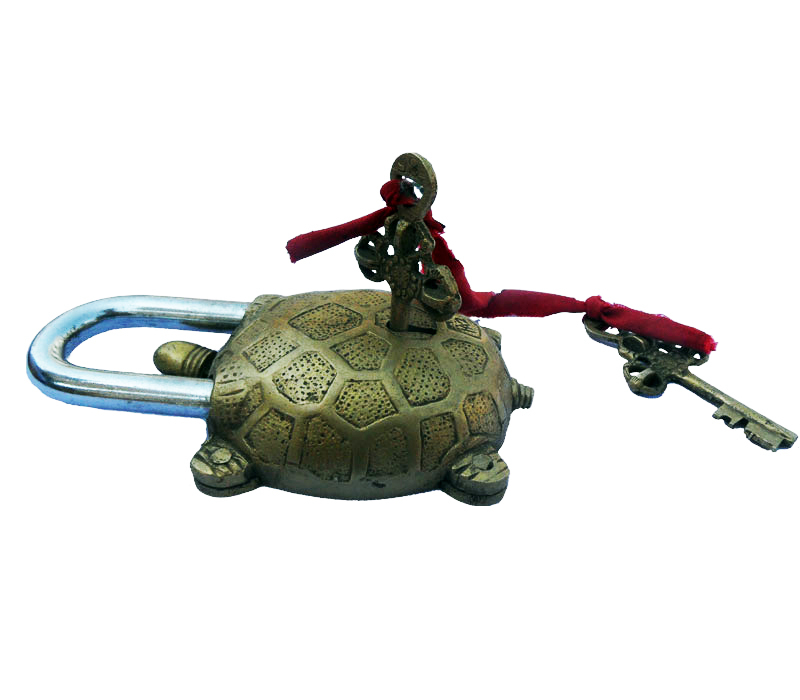 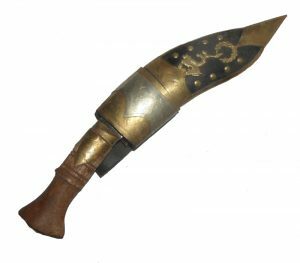 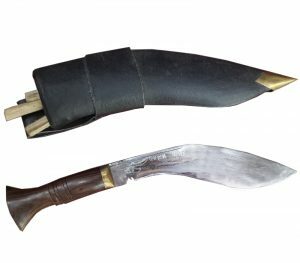 Ideal for use as a garden lock. 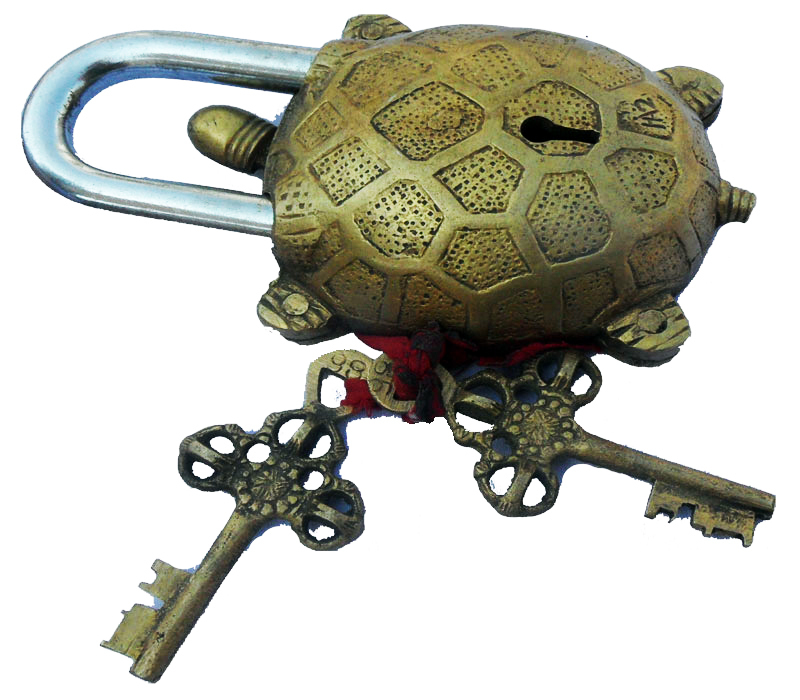 a) Rotate the key clock wise till the spring turns..
b) While pressing the head of the turtle to the left, lift the shackle out of the lock. 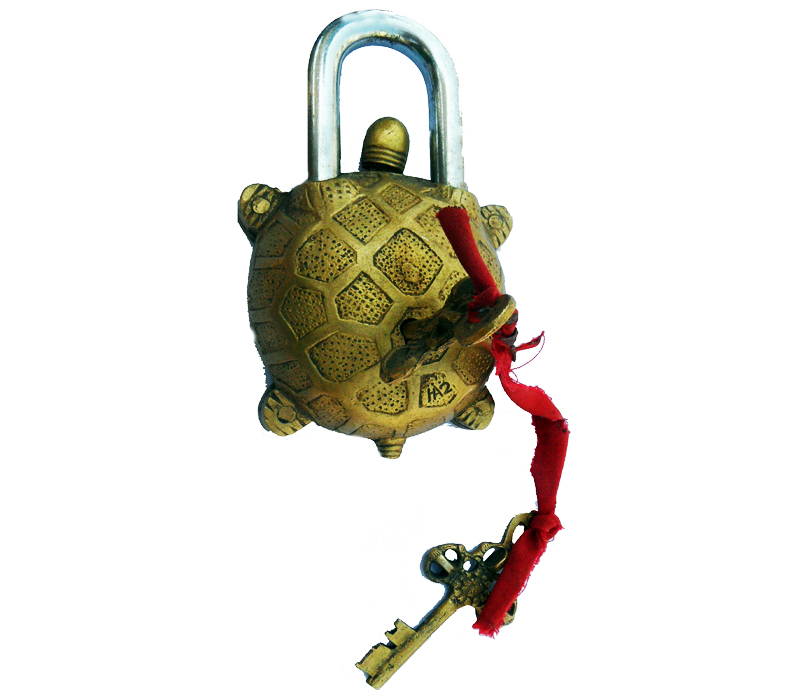 Insert the shackle into the lock and turn the key anticlockwise.